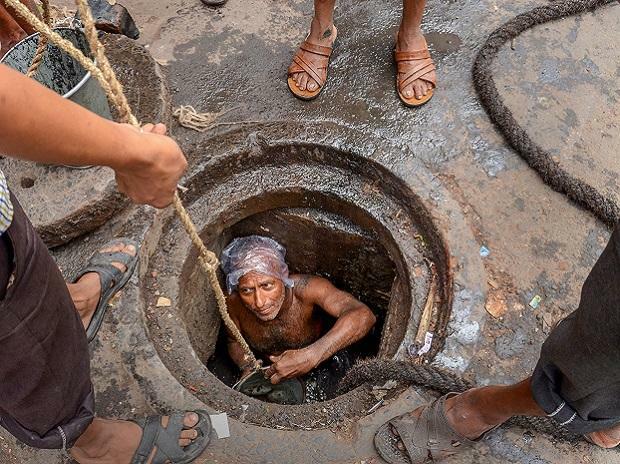 A drainage-cleaning robot has been introduced for the first time in Tamil Nadu at the city corporation here as part of efforts to rid the state of manual scavenging. According to officials, the robot named Bandicoot has been introduced at a cost of Rs 18 lakh. This would held end deaths of workers engaged in sewer cleaning. Tamil Nadu minister Kadambur Raju inaugurated the operation of the robot.